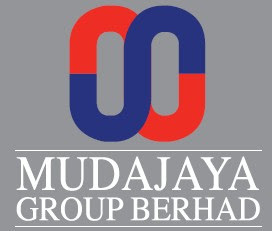 Mudajaya Group Berhad is a premier conglomerate with core businesses in construction, property development, independent power production, project management services, manufacturing and trading of building materials. Again, this year they are inviting promising undergraduates pursuing a Degree at local institutes of higher learning and who share the passion for excellence, to apply for these scholarships. Upon graduation, successful applicants may pursue a career with the Company and be rewarded with a competitive remuneration package, as well as to be provided with management skills training to be groomed for Senior Management Positions. A registered full-time student in any Bachelor Degree at any local university in Malaysia. Comes from a poor family. Applicants who are currently receiving other financial aid (loans) are eligible to apply.